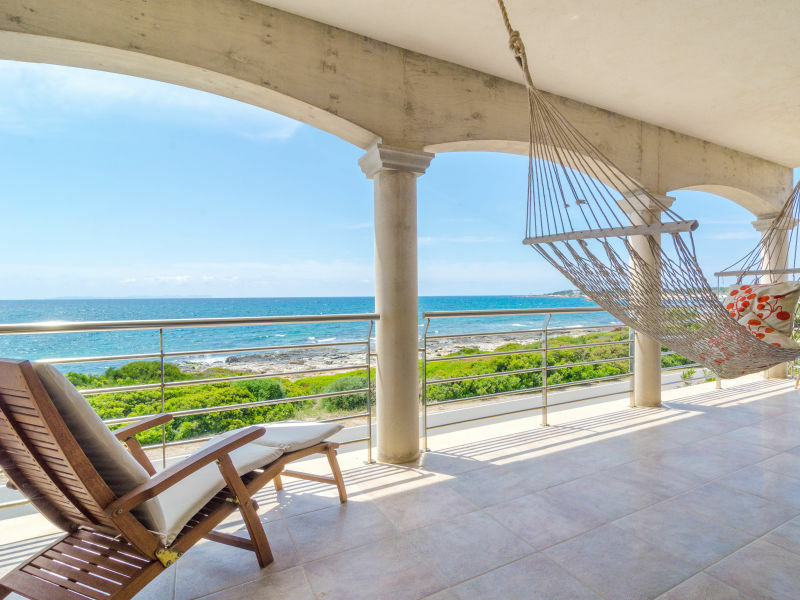 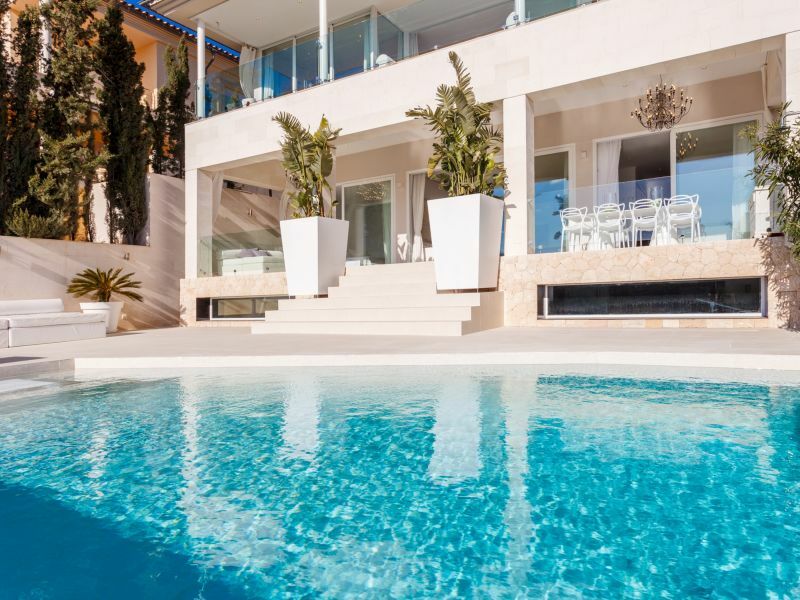 Spectacular luxury villa on the seafront with a beautiful pool and unbeatable views, situated in the urbanization of Puigderrós in Llucmajor. 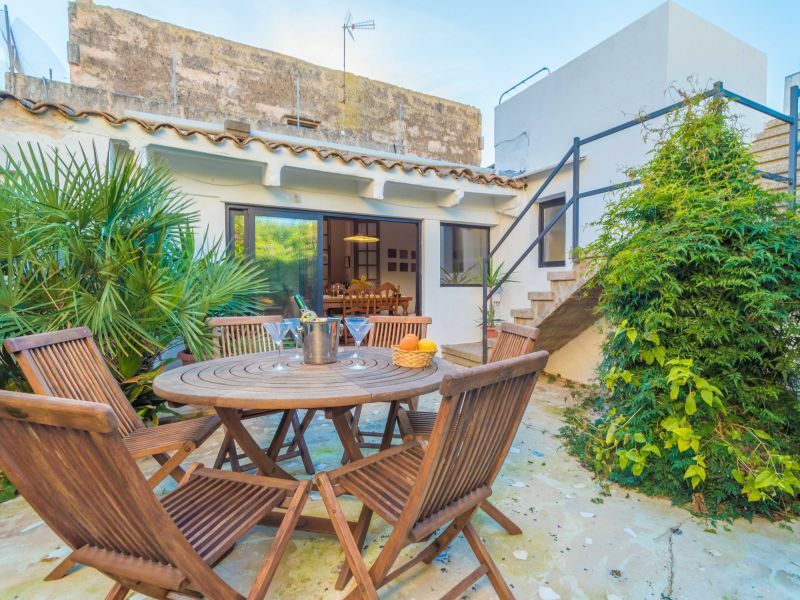 Welcome to this rustic and cosy apartment for 2-3 people and with shared pool. 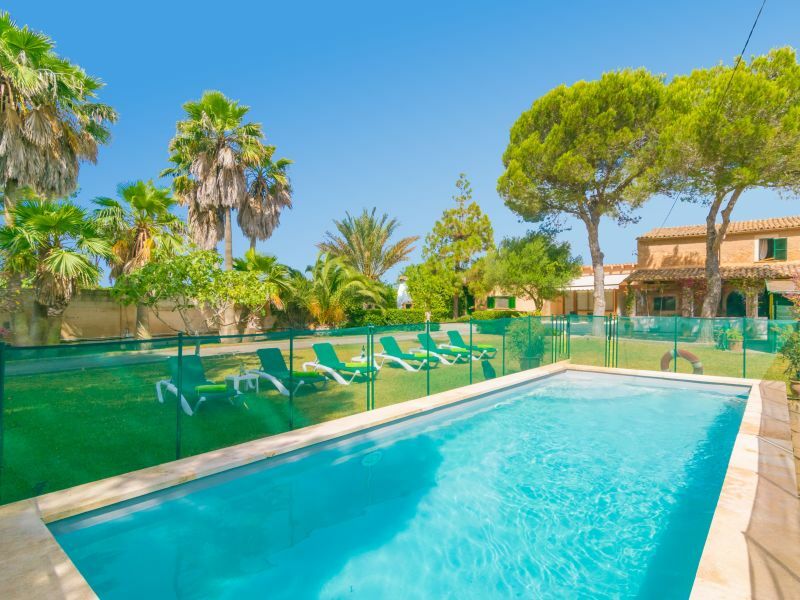 It is part of the wonderful Finca Hotel Son Barceló Mas in Campos. 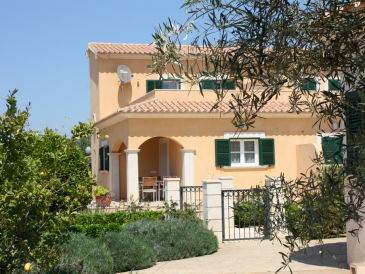 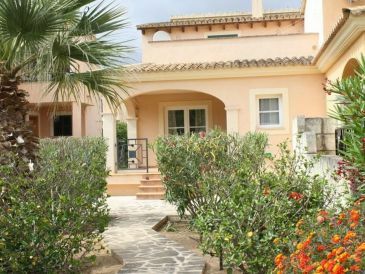 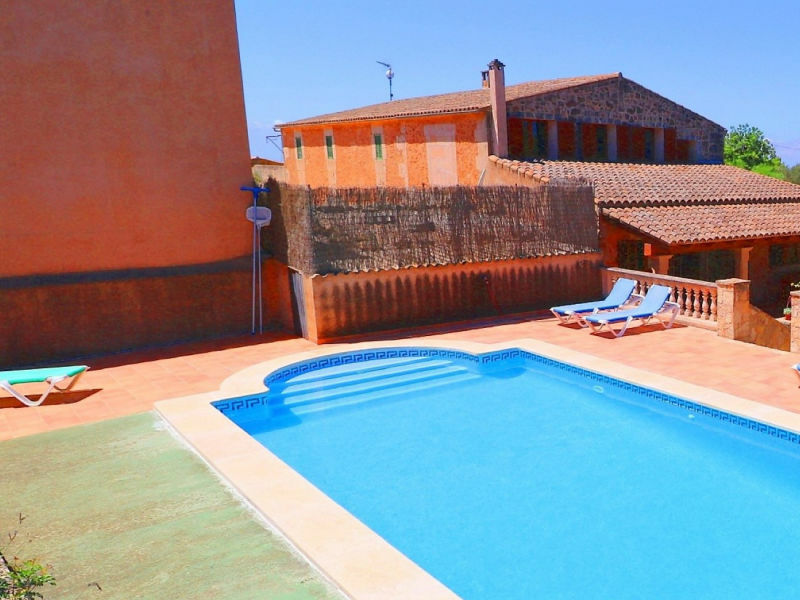 Beautiful villa in Campos with 5 bedrooms and a s capacity for up to 10 people. 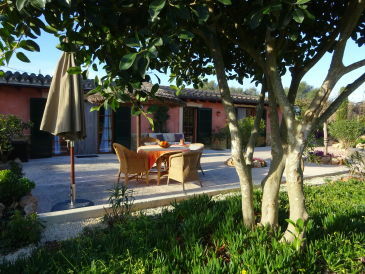 Great chalet with private pool in the coastal area of Badia Blava, perfect for 6 guests. 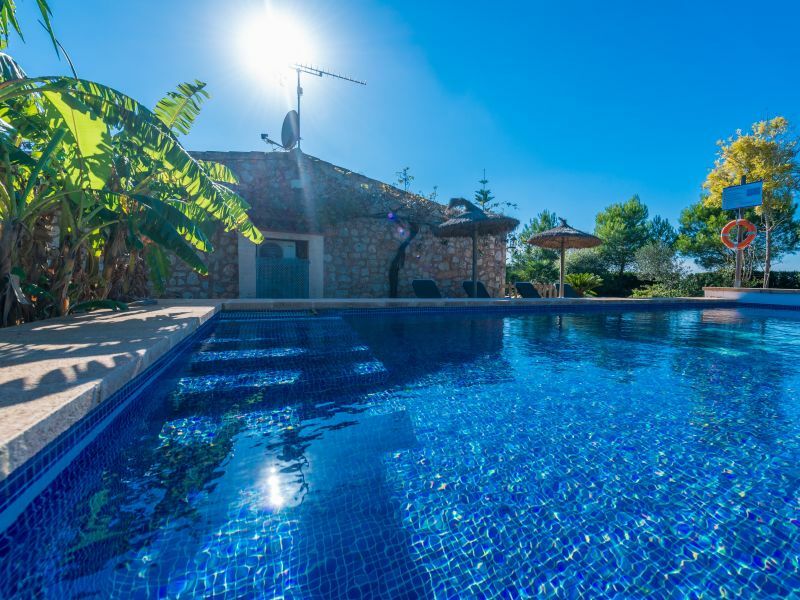 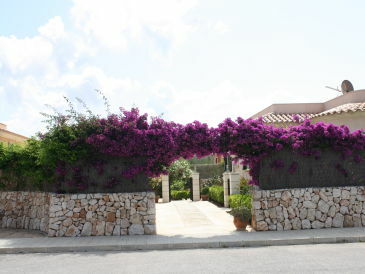 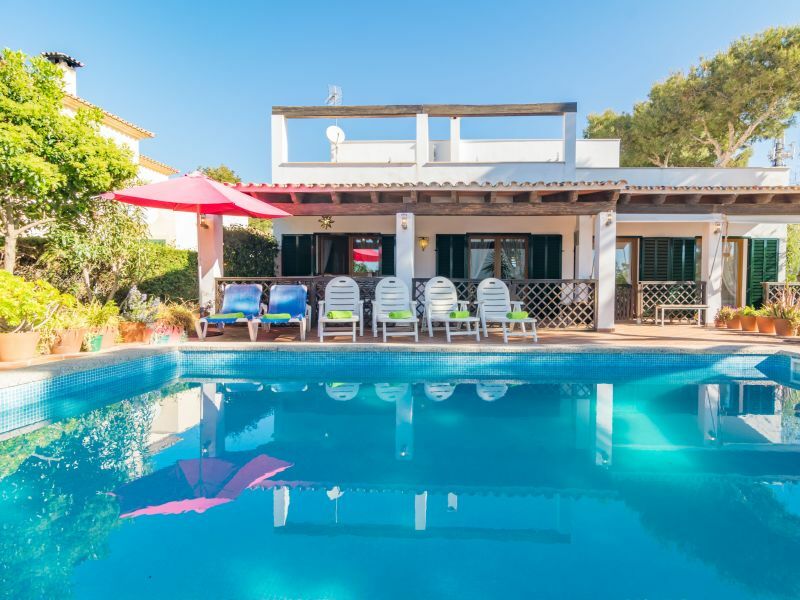 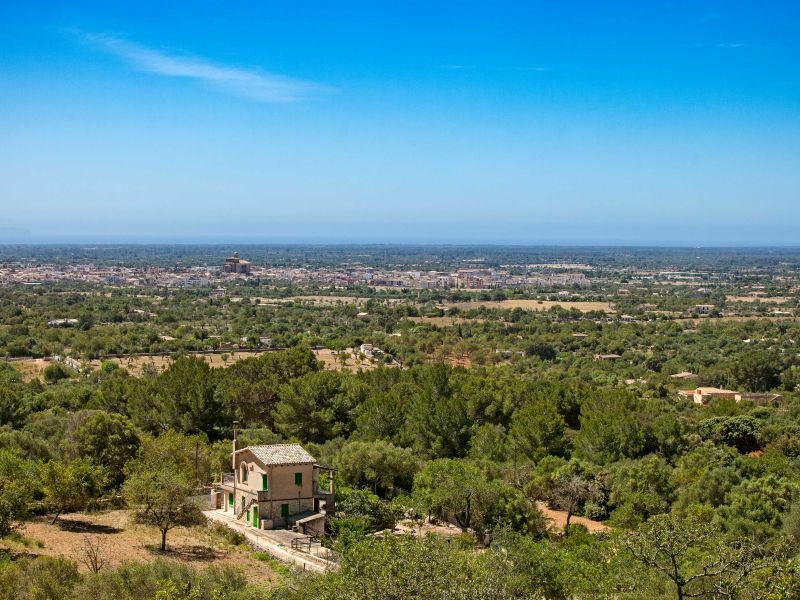 Welcome to this amazing villa with swimming pool and views to the forest located at Sant Jordi. 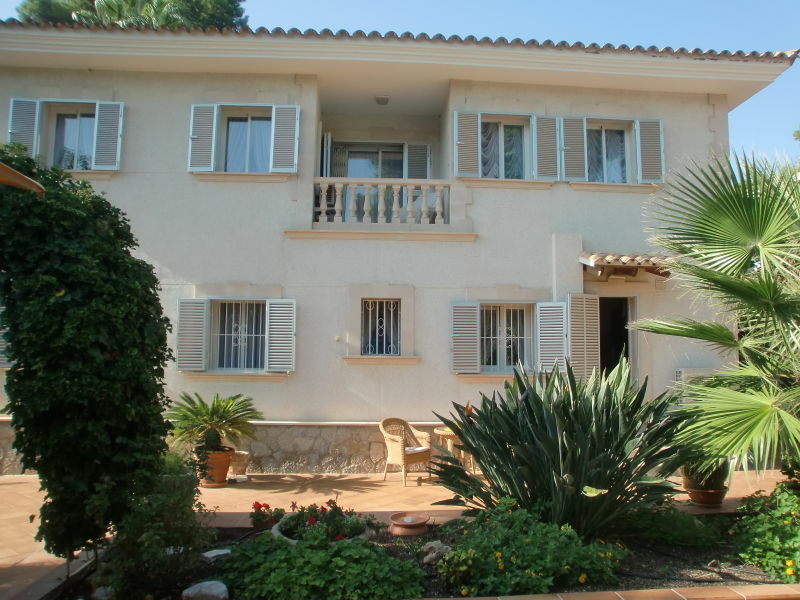 Welcome to this pretty rustical newly-built house for 8 guests with nice countryside views on the outskirts of Campos. 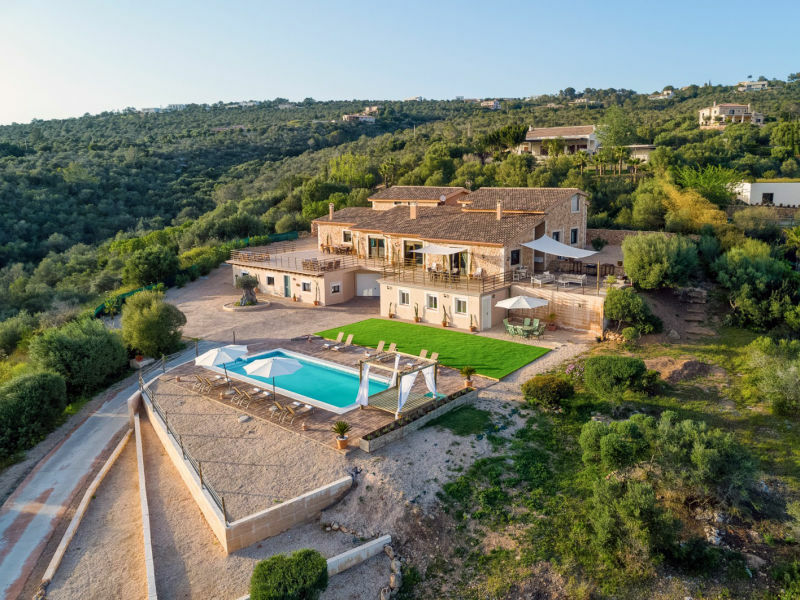 Luxurious three-story house in Cas Català Nou with incredible views of the mountains and the sea, infinity pool and a privilege indoor SPA. 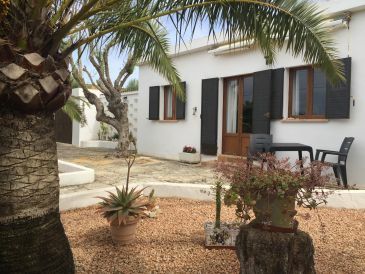 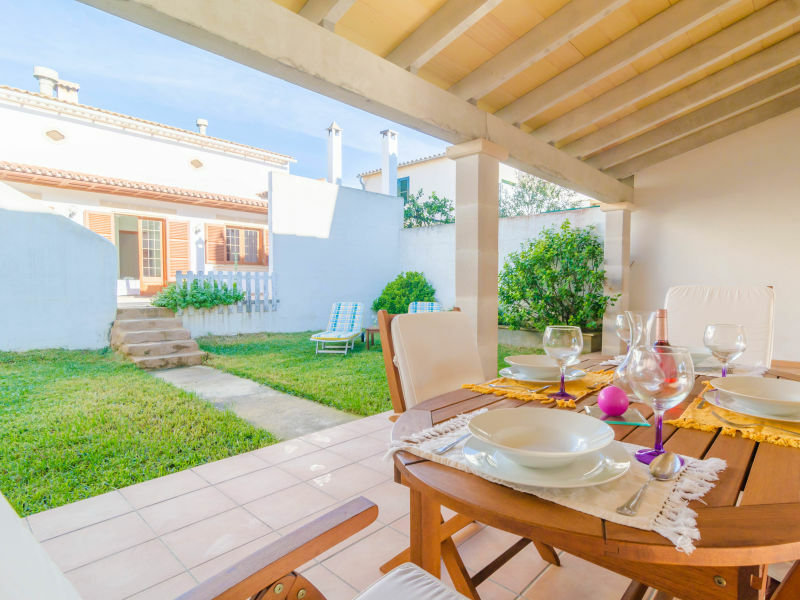 In S'Estanyol de Migjorn, only 3 km from the beach, this beautiful house of the village with a beautiful garden is perfect for 6 people.